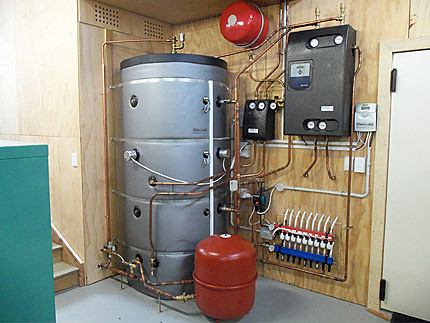 Q: What spurred you on to go for a solar thermal system in the first place? A: You have to do it for the environment. 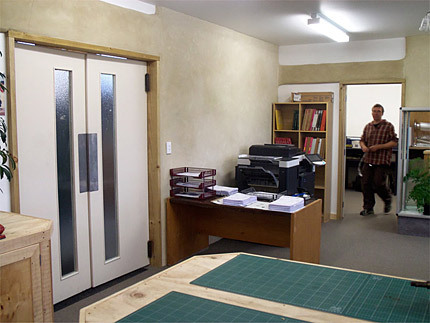 I had been looking into it for a while and wanted a sustainable house with a good quality system. This particular system seemed to be the best, it provides hot water and underfloor heating minimizes a large portion of your monthly power bill. Q: What do you think of the underfloor heating? A: I would recommend the Jaraflex underfloor heating with good insulation. This underfloor piping sits close to the surface so is much more efficient. Q: Is there any maintenance required with the system? A: Maintenance is non-existent; you just need to learn a few aspects of how to tune the system to your own personal requirements. I am very pleased I chose the system. 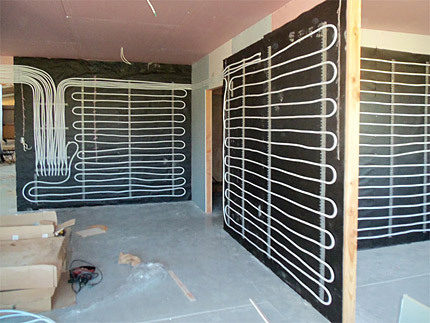 This solar thermal closed loop system supplied by Solar Rosa Home is the best by a long way! 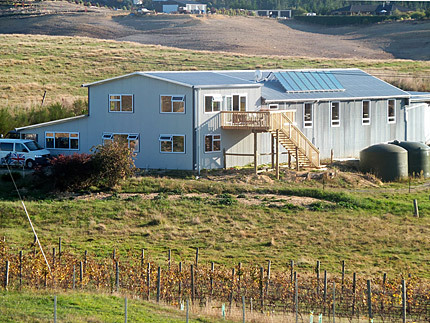 Only the second unit of what is currently the most high-tech and quite possibly the most efficient home solar-heating system yet imported into this country has been installed in a new Rangihaeata Road home. Owner Adriana Morani says she went for the German-engineered Solar Rosa Home hot water and underfloor heating system, even though it came with a $20,000 price tag, because it would repay long-term dividends. “Basically, I'll never have to worry about where the hot water is coming from ever again. Even a few days of complete cloud will hardly affect it, that's how efficient it is,” she says.